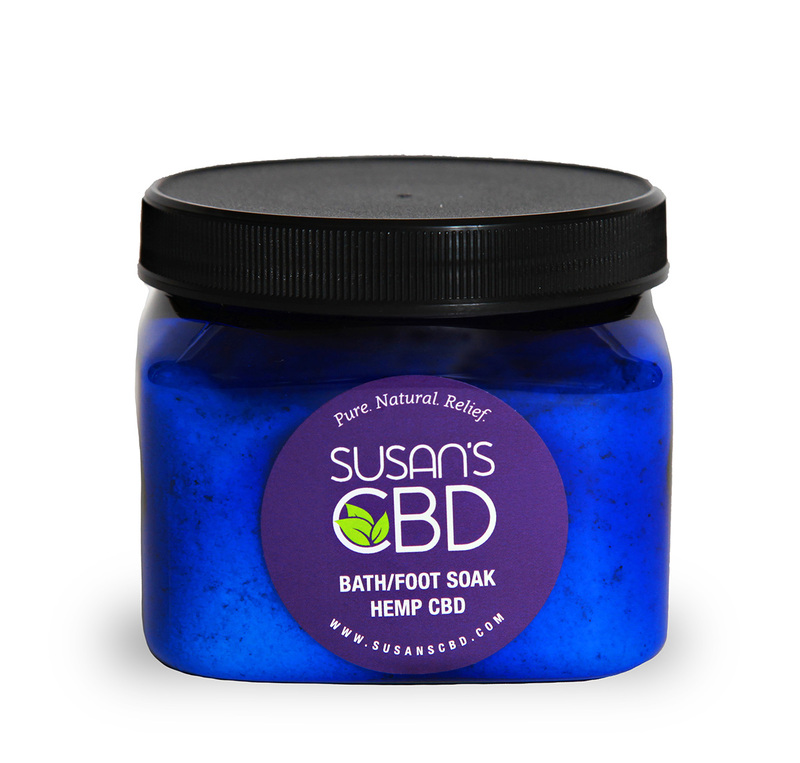 Use our delicious lavender and Himalayan sea salt bath fizz to soak your feet or treat yourself to a full bath soak. 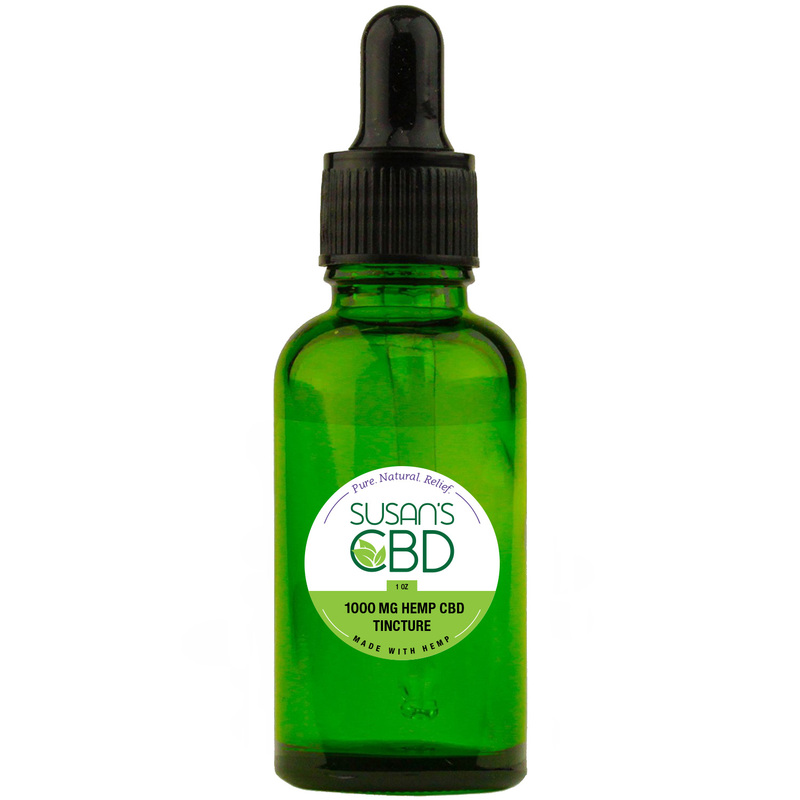 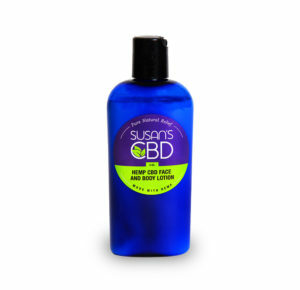 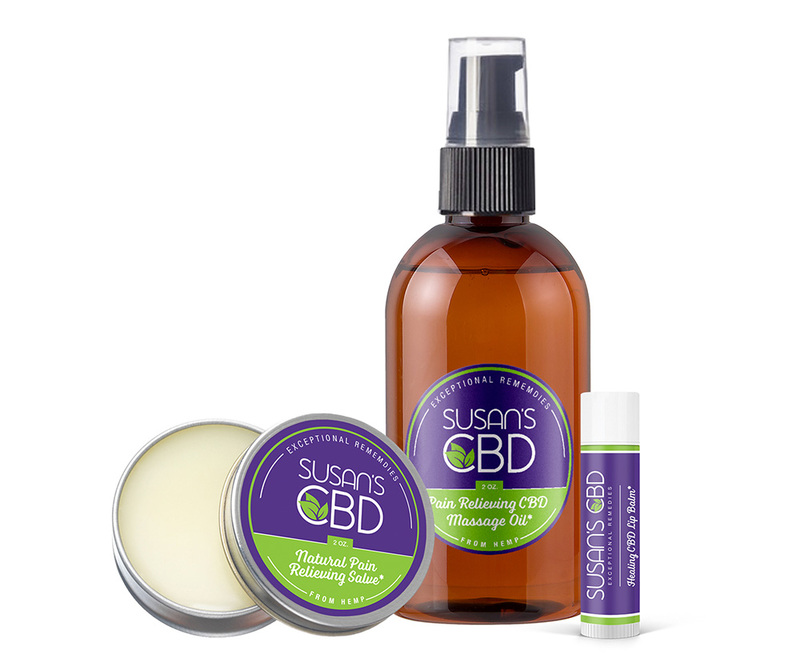 15 mg of Hemp CBD per tablespoon as verified in professional lab test results, allowing you to use as much as you need to wash away your aches and pains. 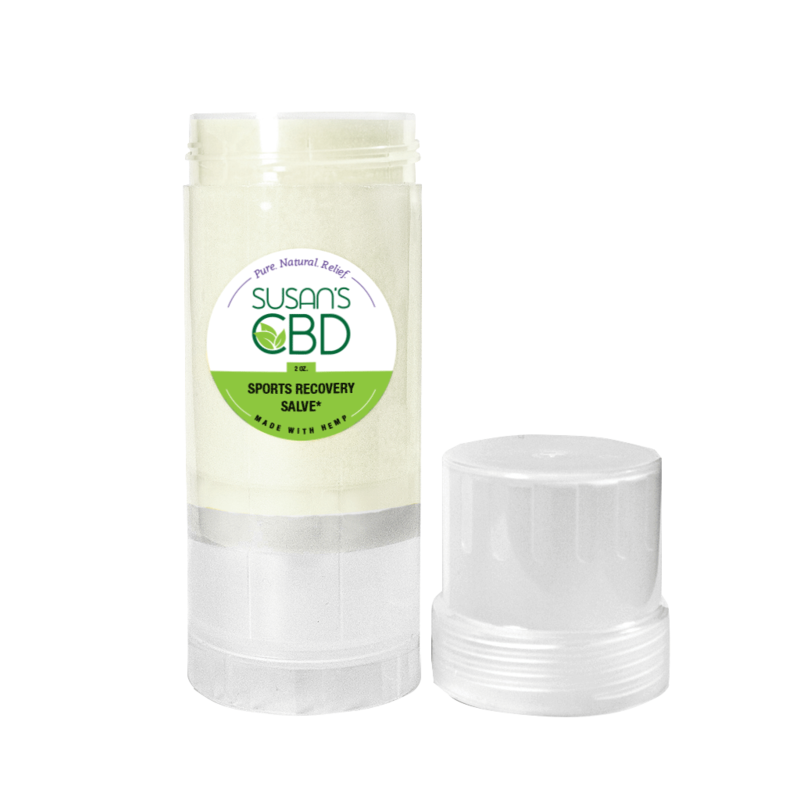 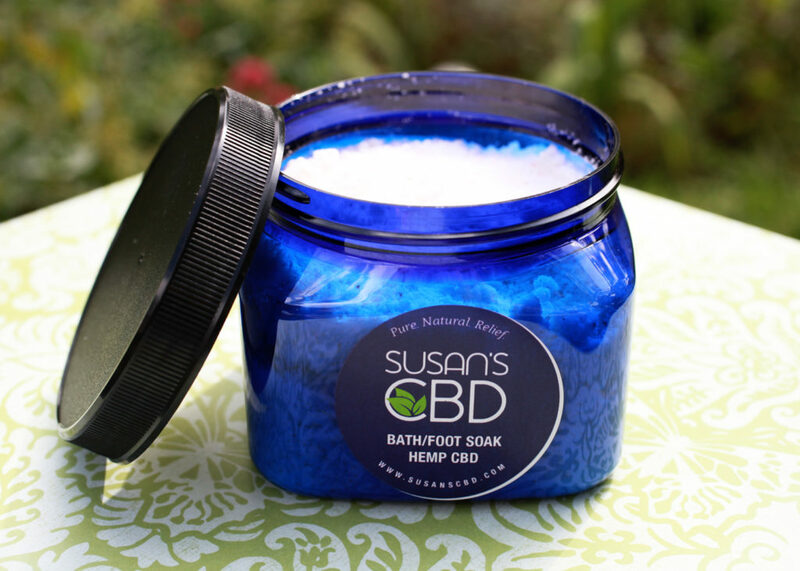 * 16 oz jar contains 750 mg of CBD. 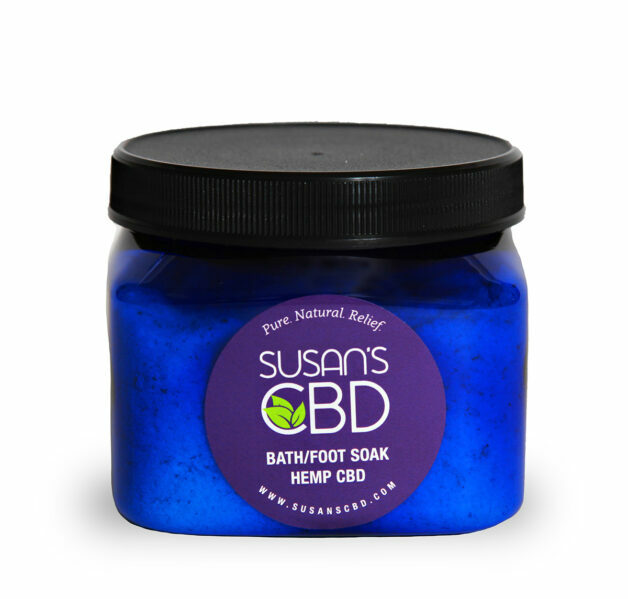 Wonderful for pedicure treatments or a relaxing bath – find your relief today!